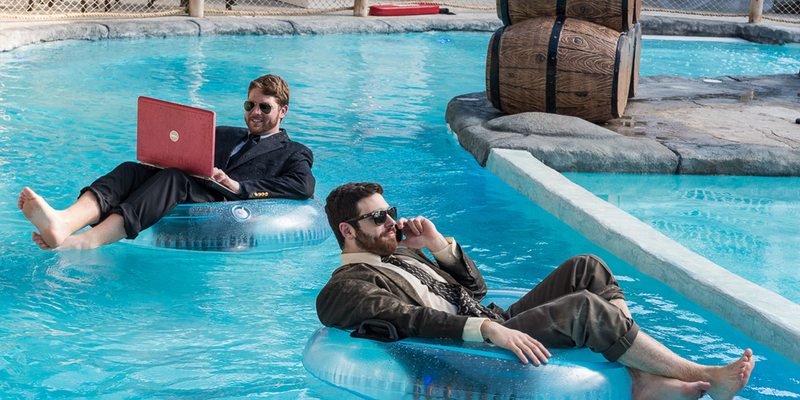 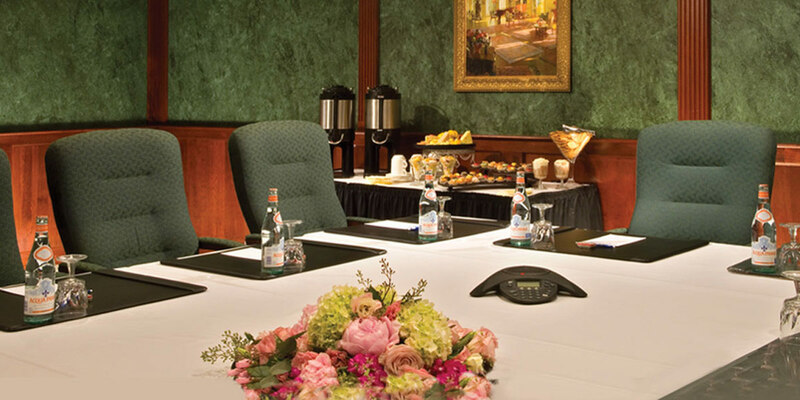 We will not only meet the per diem budget, but better than that … exceed your expectations! 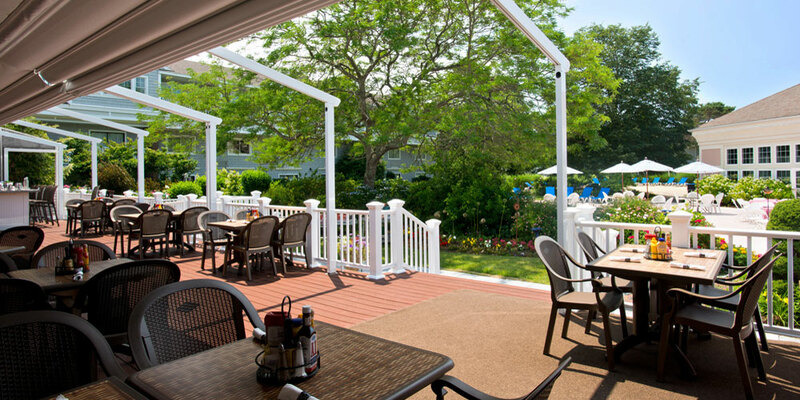 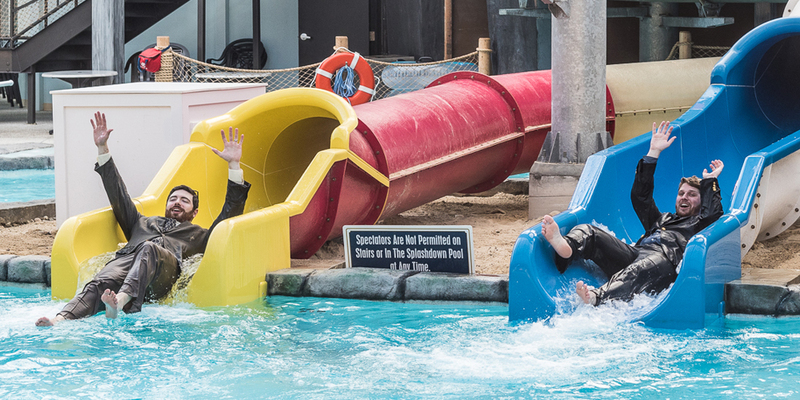 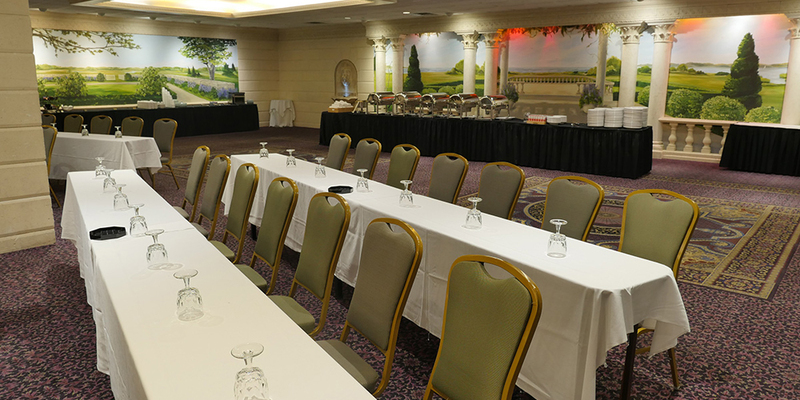 Plan your next government conference with us… whether it is a group of 10 rooms or 260 rooms, we welcome your group to the Cape Codder Resort! 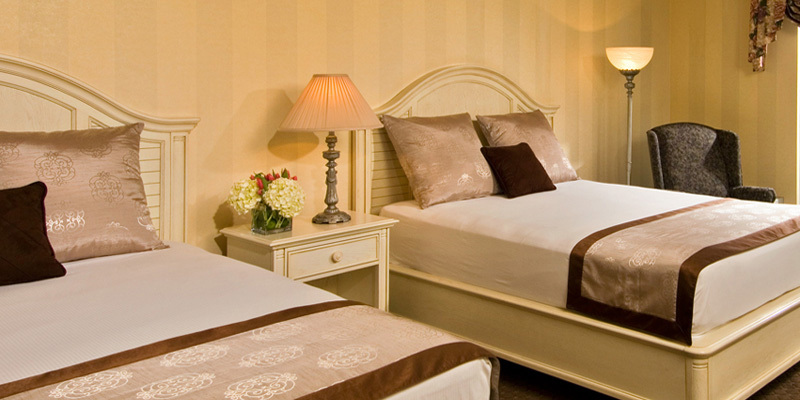 We offer per diem rates to all active duty military personnel, federal and state government employees. 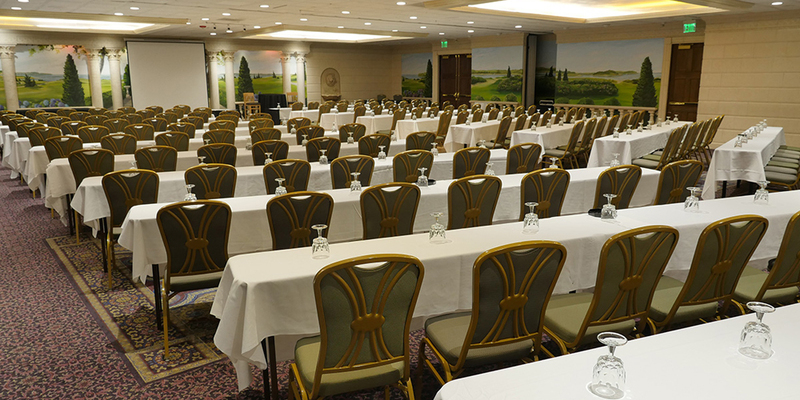 We also offer special meeting room rental packages – especially designed for government sponsored meetings. 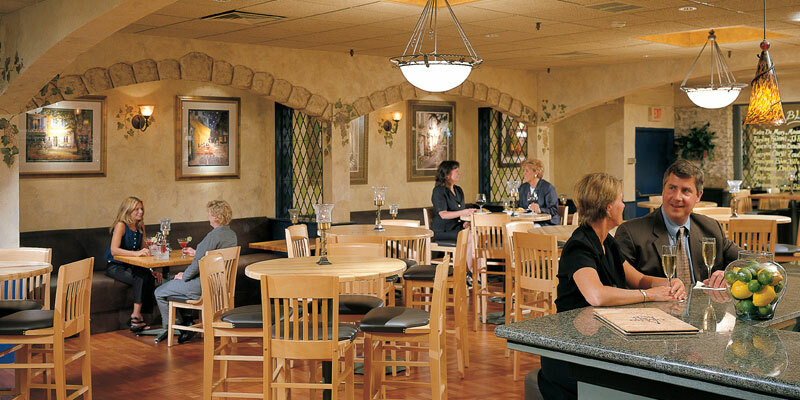 Our Chefs will work with the daily per diem rates to create special menus for your group.